Decorating hands, arms, and feet with a natural and oldest cosmetic “Mehndi” has been in trend since centuries…Mehndi is considered to be always the most noticeable and preferred thing by ladies of Asia. 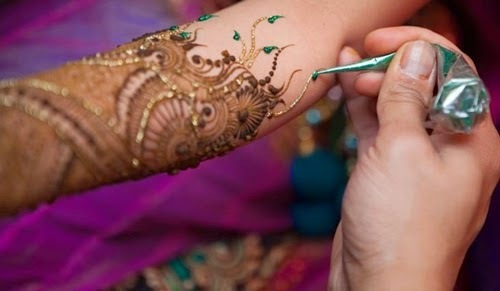 An Asian embellishment that has now spread itself over the globe. 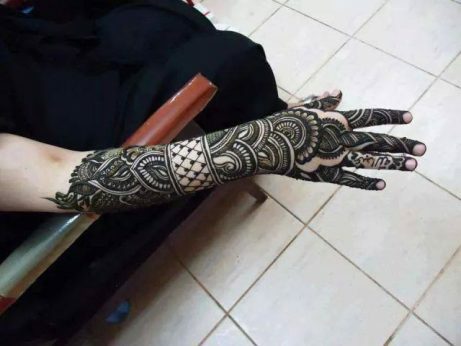 In ancient times, women were not so familiar with different designs and techniques to apply those, but in this age, every girl has got a lot of ideas and internet off course, where they keep on uploading what they’ve got and stuck to searching and downloading whatever is needed to them. 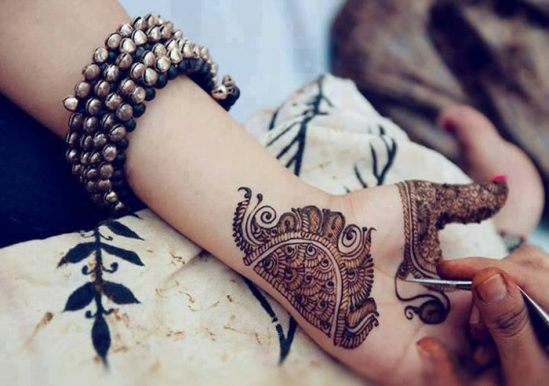 Aren’t you here for the same purpose? 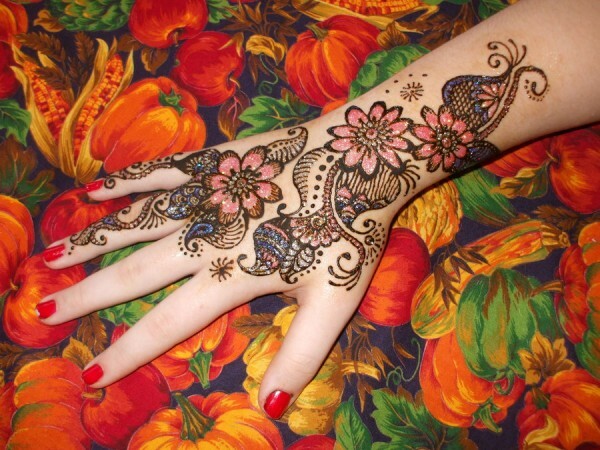 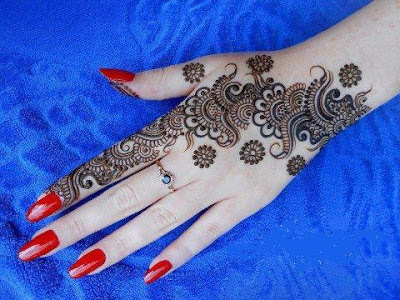 If yes then you are surely landed on a helpful and exact platform for henna guidance. 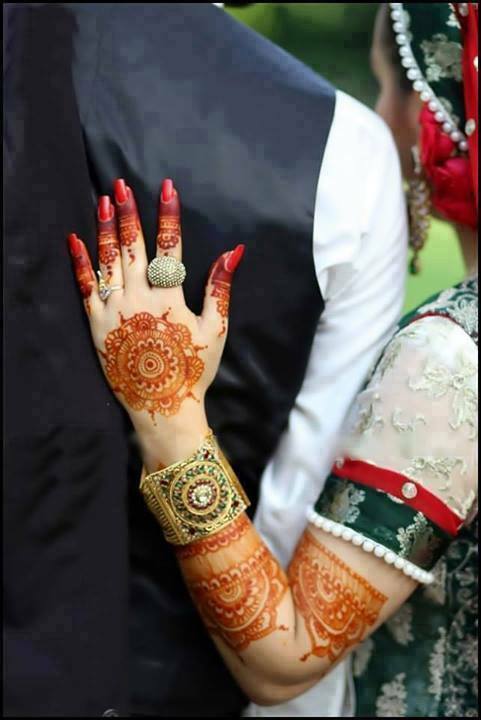 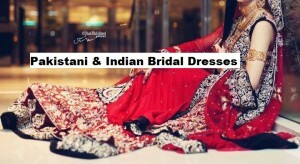 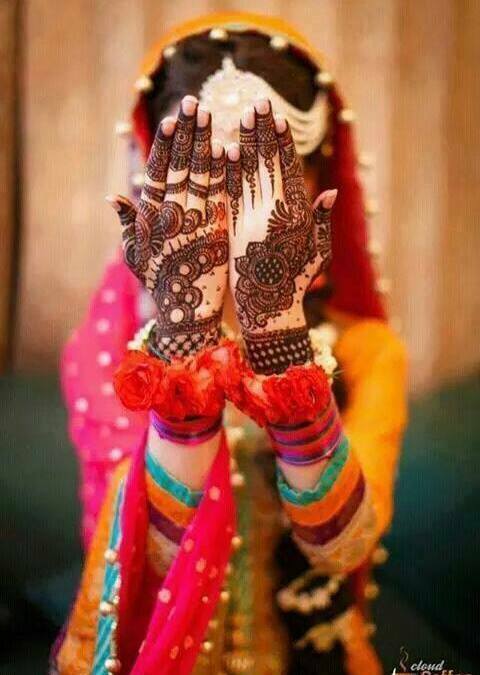 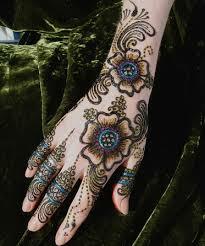 Tiday we will dicuss the latest collection stylish mehndi designs for wedding and parties. 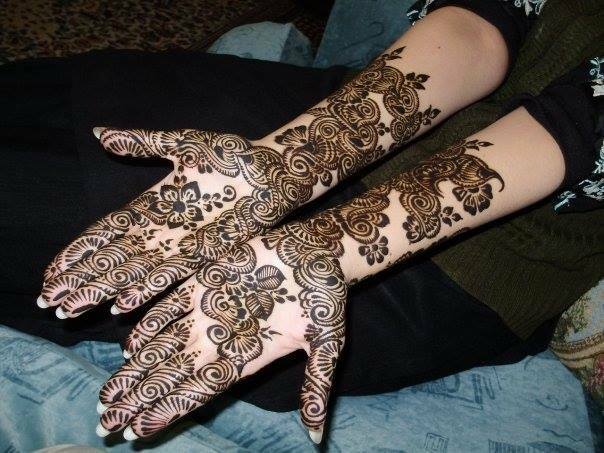 Henna designs have many different types like Pakistani, Arabian, and Indian designs with their distinct theme styles and strokes being faithfully a part of every tradition. It is considered the foremost thing in a makeover of every wedding, mangni engagement, and party, Not only for your wedding or such ceremonies but also for attending these parties… Summing up, You could think of it as a life-giving part of every event’s styling! 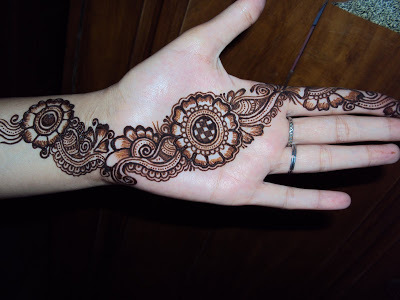 The Designs varying from less filled to heavily filled ones have millions of decorating patterns increasing the variety every day. 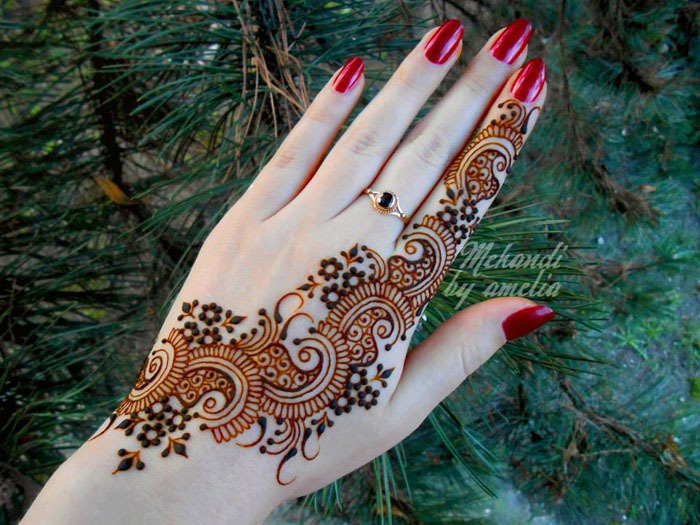 Making bracelets, rings, bails, round tikki, floral patterns; adding glitters, stones, sequences, and colors to the designs; and formulating many many more of artistry women enhance their beauty by fine detailing and nice fresh designs. 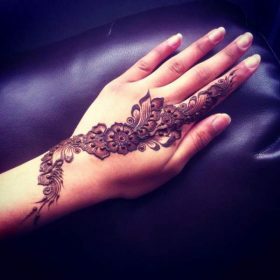 Every woman has her very basic right to look pretty and stylish and for this sake Nothing more than an attractive design, a quality cone mehndi and neatness in your hand is required to form a fine and unique looking style without visiting the beauty parlors on every occasion. 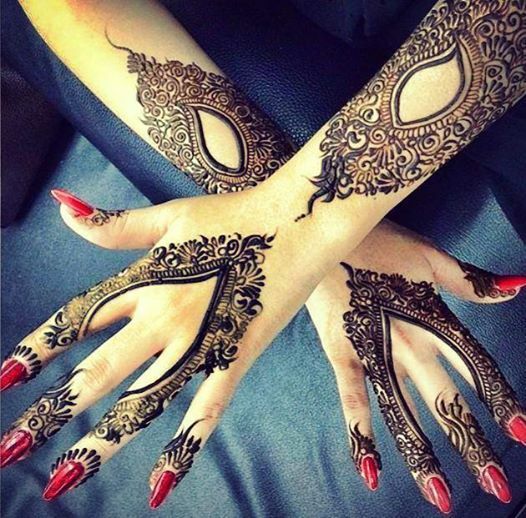 The beauticians usually make us wait a lot and instead of paying to them for your styling do it yourself when all you need is available to you all the time. 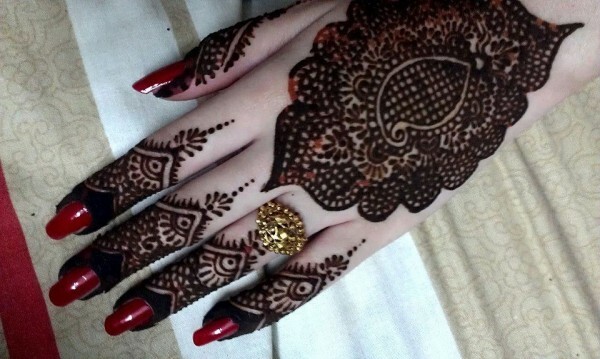 So it’s done that woman’s any formal event is incomplete without Mehndi. 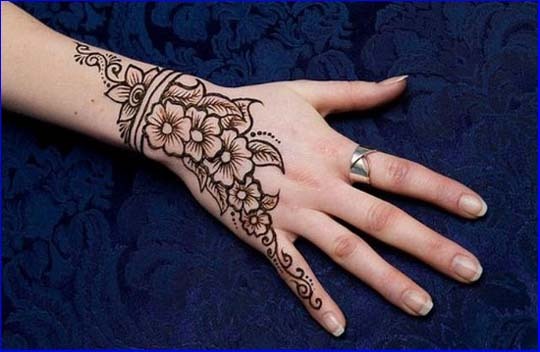 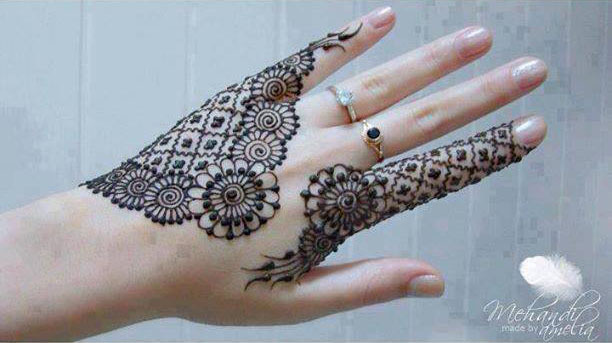 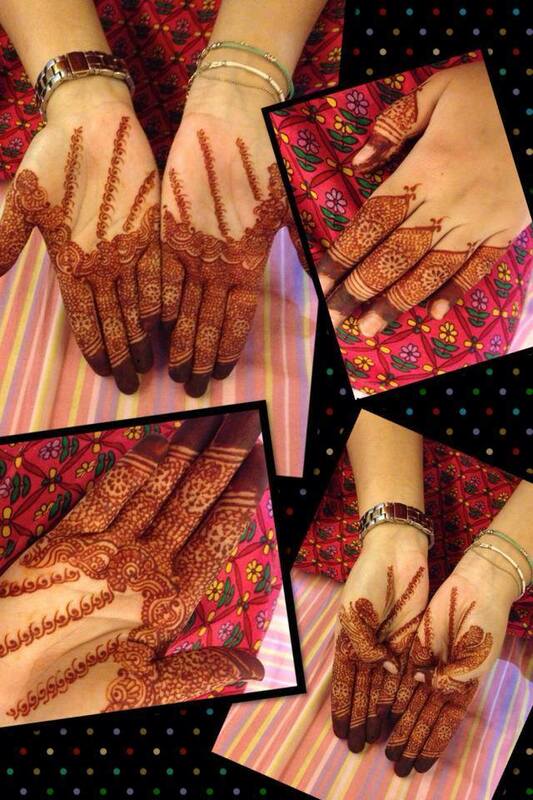 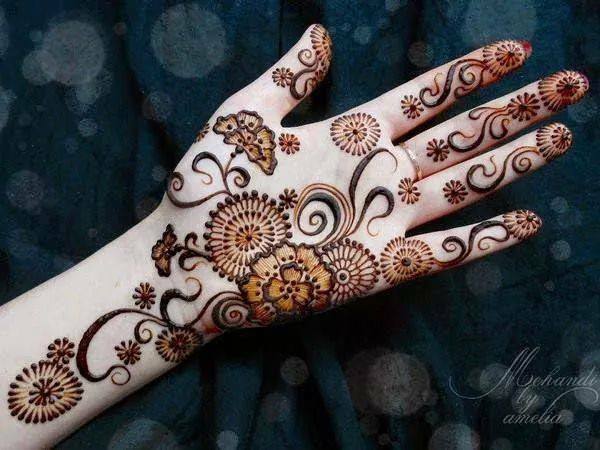 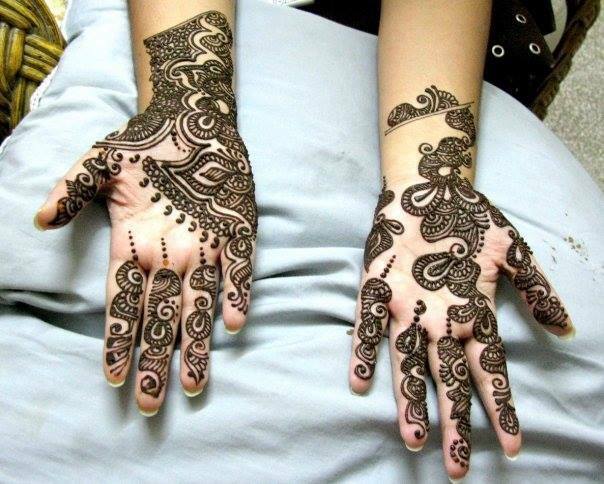 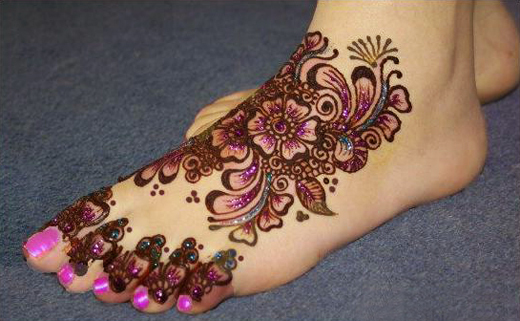 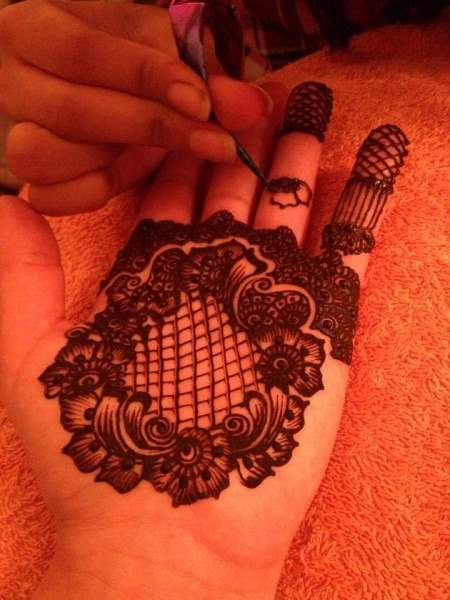 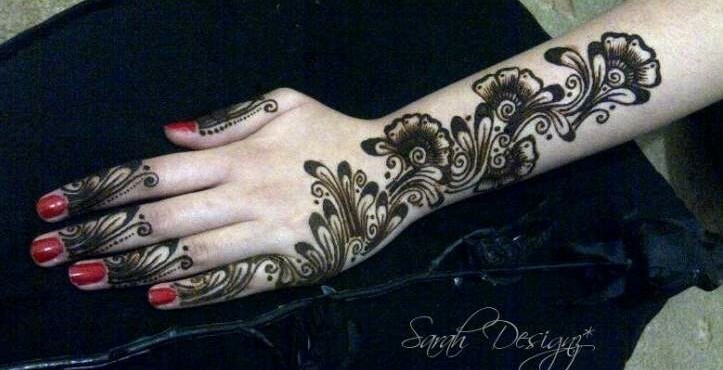 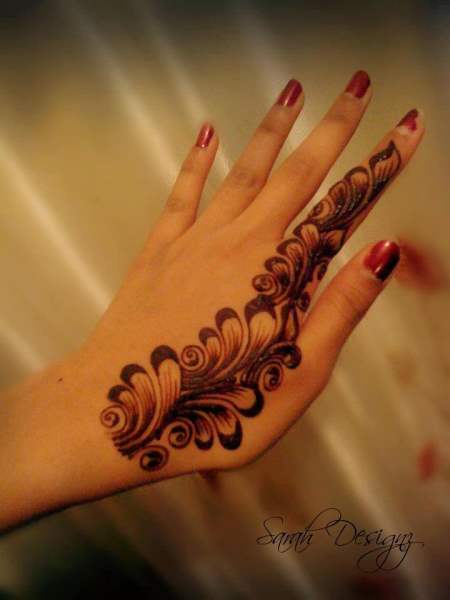 Try out these stylish mehndi designs at your parties, wedding ceremonies, functions, events, etc.